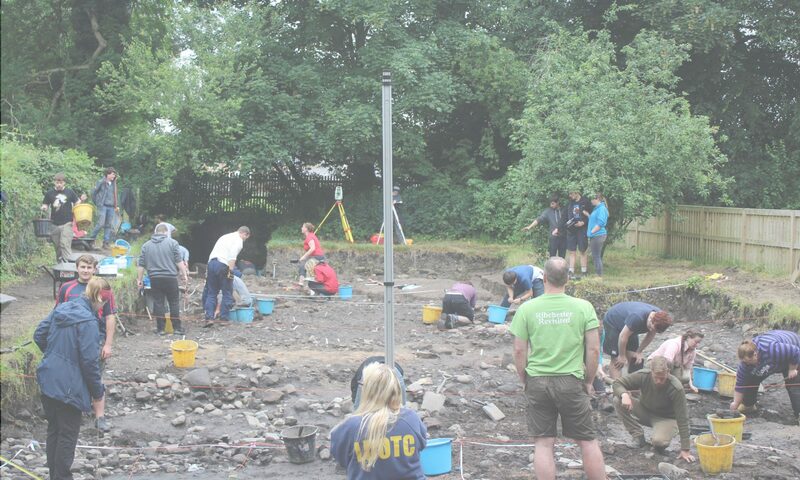 Ribchester Revisited is an archaeological project based in the heart of Ribchester. The project is run by the University of Central Lancashire, in conjunction with project partners Ribchester Roman Museum, the Australian National University, and the Institute for Field Research. Ribchester Revisited aims to explore the complex archaeology of the Roman fort, as well as its associations with the vicus (town just outside the fort).